Designed for high volume vegetable slicing. Makes short work of fresh cut vegetable slicing and shredding jobs. 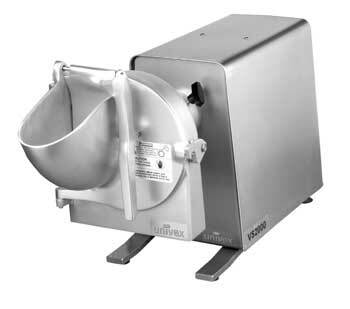 Includes 9-inch �S� Knife vegetable slicer, and a Plate Holder (hub & shaft) with 3/16� Shredder Plate.